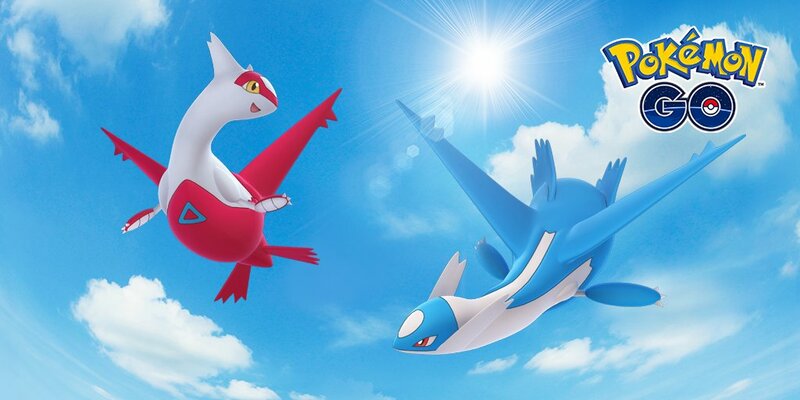 Latios and Latias, two legendary Pokémon originally discovered in the Hoenn region, have just switched locations today. 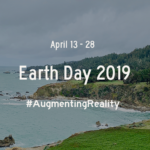 Until June 5, Latios will appear in Raid Battles across Europe and Asia, while Latias will appear in North America, South America, and Africa. 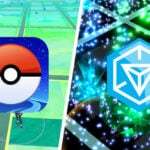 The purpose of this article is to discuss their place in the current metagame, how they can be effectively used and whether or not they deserve to be powered up. Unlike the other meta-dominant dragons, they do not have any double weakness, which is good from a defensive point of view. However, since Latios and Latias are Psychic and Dragon types, there is a slightly greater variety of Pokémon that can counter them effectively. The first comparison that can be done in order to see where they are in the current metagame is a stats comparison. 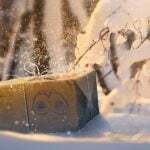 Then, movesets will be analysed to see where they finally rank. It is important to recall that both comparisons are very important. 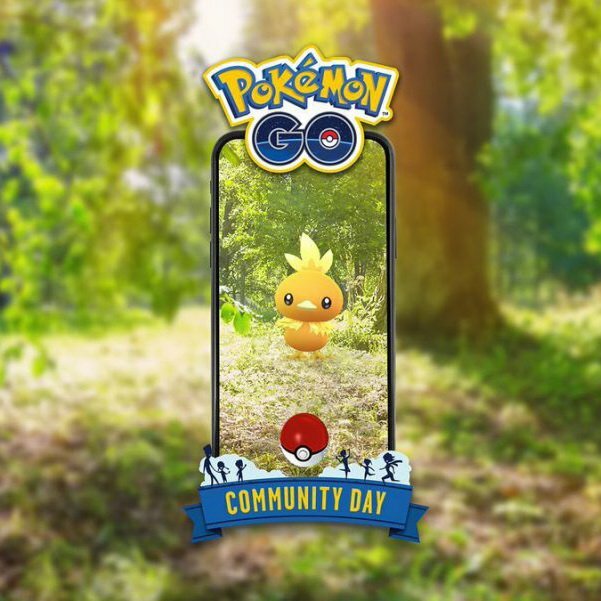 Neither Pokémon with great stats but poor movesets nor Pokémon with great movesets but poor stats are likely to be be meta-relevant, as both things need to go hand in hand. 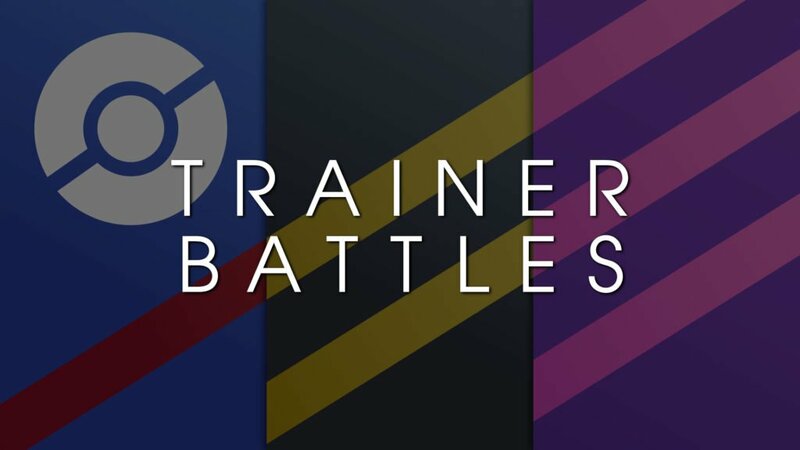 Two different Tables will be made, the first one comparing the Eon Duo to the other meta-relevant Dragon type Pokémon and the second one comparing them to the other meta-relevant Psychic type Pokémon in the game. 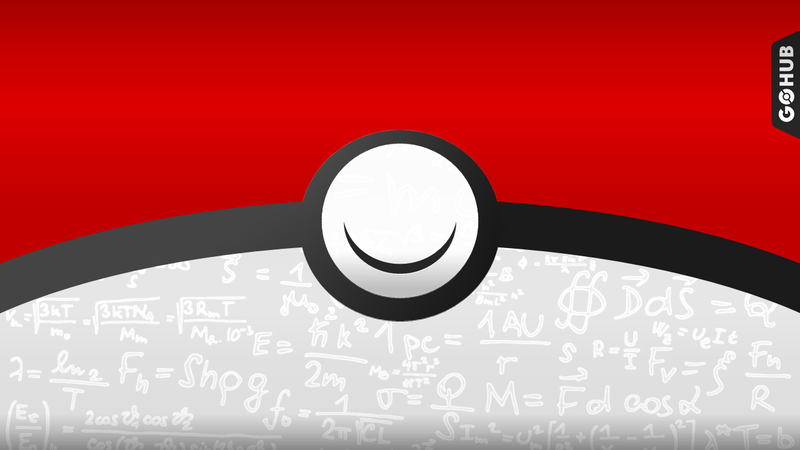 The movesets listed in the Tables will correspond to the best moveset associated with the type that is being analysed, and they are chosen according to weave DPS calculations. 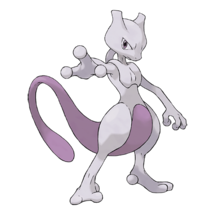 As an example, Confusion and Shadow Ball has greater weave DPS than Confusion and Psychic on Mewtwo, but Shadow Ball is not a psychic type move. As it can be seen in the Table above, Rayquaza is the clear winner. 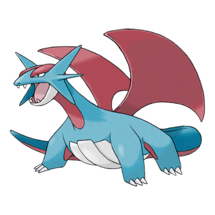 It has one of the highest attack stats in the game, along with the best Dragon type moveset, Dragon Tail and Outrage. 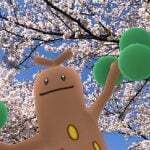 Salamence has the second highest attack stat in the Table, but it can’t learn Outrage as of now. 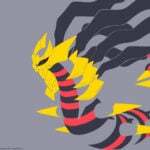 Draco Meteor is the only dragon type charge move that it is able to learn, and it is not as consistent as Outrage in most scenarios. Salamence, with its great attack stat, is still a very solid option and one of the best counters to any Dragon type, including the Eon Duo. 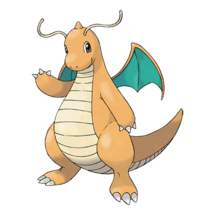 Dragonite is probably the best alternative to Rayquaza as of now, due to two reasons. The first one is that unlike Salamence, Dragonite is able to learn Outrage as a charge move. The second one is that Dragonite has overall better bulk than both Rayquaza and Salamence while still having a great attack stat, which puts its TDO (Total Damage Output) on par with Rayquaza (or even slightly ahead of Rayquaza). 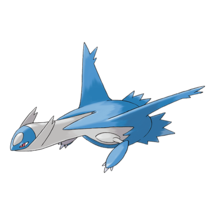 Latios is the member of the Eon Duo with the greatest attack stat. 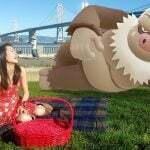 It is well known that in Pokémon GO, attack is usually the most important (or useful) stat, especially for legendary Pokémon as they cannot be placed in gyms. 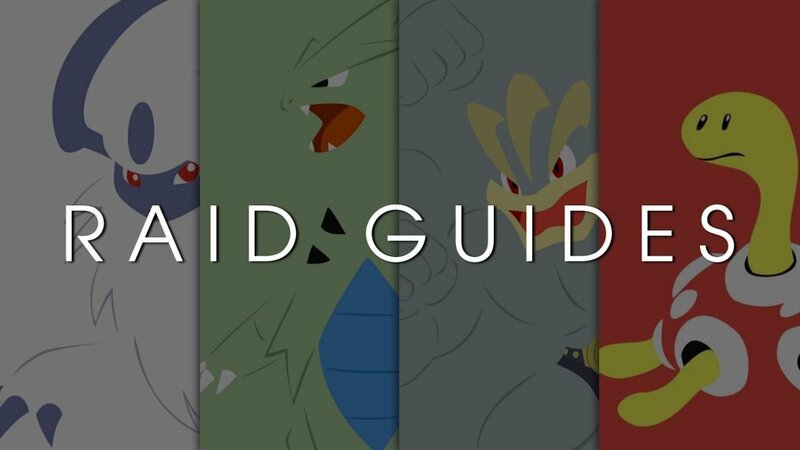 Even though greater bulk is generally appreciated, there is a timer in raids and gym battles that makes Time To Win the most important metric, and thus, greater attack is often preferred. Latios cannot learn Dragon Tail as a fast move (no surprise, as it can’t do it in the main series games either) and it cannot learn Outrage as a charge move either (despite being able to do it in the main series games). 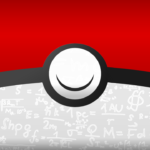 For some reason, Niantic decided not to give him access to this charge move (but they did give it to Latias). Dragon Breath and Dragon Claw is a fun moveset to use, especially for gym attacking purposes. If you are the kind of trainer that likes to dodge in gym battles, then this is probably the best moveset for you. Dragon Breath is very fast and allows you to dodge incoming attacks, while Dragon Claw is a 3-bar charge move that can be fired off pretty quickly too. However, its performance in raids (where you can’t properly dodge most of the time due to the somehow-still-existing dodge bug) is not as good as the one of Dragon Tail and Outrage. Latias has the highest defense stat for any meta-relevant Dragon type, but its attack stat is not as high as it should be to be as relevant in the current metagame as the other dragons. 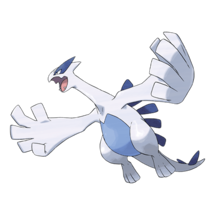 It has access to Outrage, which helps it get closer to Latios, but it is still far from its performance and the one of the other dragons. Thus, it can be said that Rayquaza is the final winner, followed closely by Dragonite, then Salamence, Latios and finally Latias. The difference in performance between the three dominant-dragons and Latios is not too significant, but still existent (mostly due to the differences in movesets). 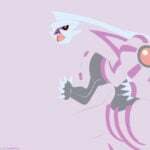 However, the gap between them and Latias is too big. 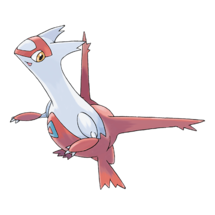 Keep in mind that Latias is still a good Pokémon, but it can’t really compete with the other dragons. We’ll keep this comparison shorter. Latios and Latias are neither the Psychic type Pokémon with the greatest attack stats nor the Psychic type Pokémon with access to the best psychic type moveset. 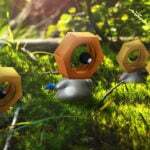 Thus, they are not the best Psychic type attackers in the game. 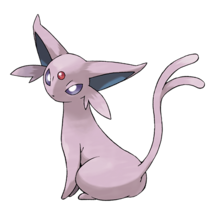 From a time to win perspective, Mewtwo, Alakazam and Espeon are the clear winners. They have great attack stats and access to great psychic type moves (except for Mewtwo, whose attack stat is so high that even without access to a good psychic type charge move, it’s still one of the top DPS options). 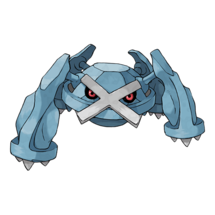 Confusion is significantly better as a fast move than Zen Headbutt, the only Psychic type fast move that the Eon Duo can learn in the game. 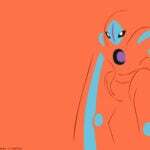 Furthermore, Psychic is also clearly inferior to Futuresight as a charge move. 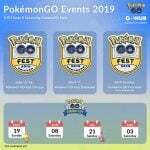 To sum up, Latios and Latias don’t have access to the best Psychic type moves in the game and they don’t have the greatest attack stats in the list. 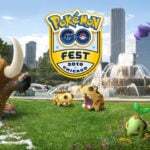 Thus, it is recommended to use other Psychic type attackers listed above. 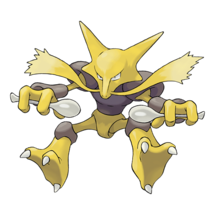 If you want to deal as much damage as possible in the shortest amount of time (DPS), Mewtwo, Alakazam and Espeon are your go-to attackers. If you prefer a bulky alternative, you could try using Lugia (the best option from a TDO point of view at the cost of significantly less DPS) or Metagross (higher attack stat than Latias, slightly less bulk and same “poor” psychic type moveset, but better resistance chart). Sadly, there are almost no scenarios where using the Eon Duo over the other options is beneficial. To sum up, Latias and Latios are neither the best Dragon type attackers nor the best Psychic type attackers in the game as of now. 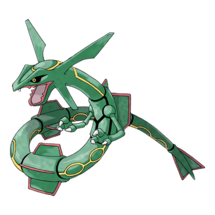 Rayquaza is the best Dragon type attacker, followed closely by Dragonite, Salamence, Latios and finally Latias. Latios is able to learn Dragon Breath and Dragon Claw, which is a fun moveset to use (especially for gym attacking purposes), but not as good as Dragon Tail and Outrage. If you are the kind of trainer that likes to dodge in gym battles, then this is probably one of the best movesets for you. However, its performance in raids is not as good as the one of Dragon Tail and Outrage. Latias is able to learn Outrage, but its attack stat is too low to compete with the other dragons. 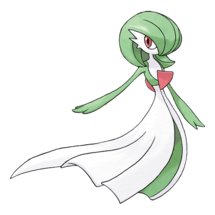 The Eon Duo don’t have access to the best Psychic type moves in the game either, and they don’t have the greatest attack stats among the other psychic type contenders. Thus, it is recommended to use other Psychic type attackers such as Mewtwo, Alakazam and Espeon if you want to deal as much damage as possible in the shortest amount of time and Lugia or Metagross if you prefer a bulkier, potion-efficient alternative. 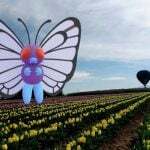 Unfortunately, due to how Niantic decided to implement legendaries in the game, bulkier Pokémon such as Latias (in comparison to Latios) do not shine as much. Furthermore, the fact that none of them have access to the best dragon or psychic type moves in the game does not help much either. 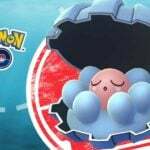 They are still good Pokémon and can definitely be used effectively to counter other Pokémon, but there are better options out there. Power them up if you like them and especially if you think that you will enjoy using them, but keep in mind that other Pokémon will probably finish the job faster or more efficiently.